Naruto Kitchen is a fantastic fried chicken restaurant with roots from Hokkaido, bringing its twist on a classic dish to Shibuya. Originally from Hokkaido, this shop specializes in a variety of fried chicken. Not just karaage like you would find it most Japanese izakaya, but “proper” fried chicken. A fantastic place to have some delicious fried chicken and your favorite cold beverage. I know what you’re thinking. “Fried chicken? I didn’t come all the way to Tokyo for fried chicken!” But believe me, Japan does fried chicken different than you’re used to. Give it a shot. Try the sample platter, which comes with a variety of chicken “cuts” and flavors — and cooking methods. How much does Naruto Kitchen cost? 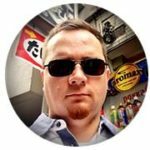 Budget for about ¥2,000 per person, unless you want more than a couple drinks… but it’s like any other izakaya, price-wise. ¥5,000 should definitely cover you — even if you drink heavily. And credit cards are accepted. As always, being in downtown Tokyo, if you drive you’ll need to find nearby paid parking — or plan for train/taxi fare. 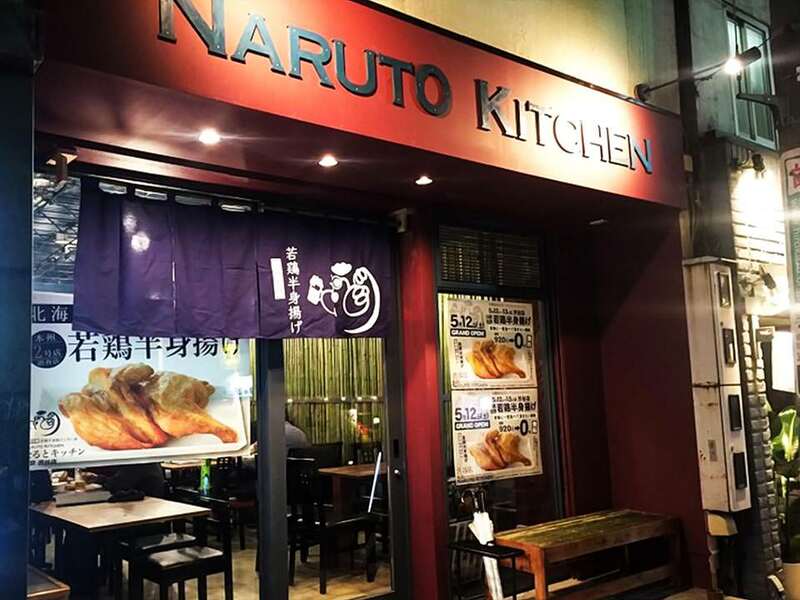 Naruto Kitchen is in Shibuya, check out my Shibuya guide for more places to eat and things to do. てばさき → tebasaki means chicken wings. からあげ → karaage means fried chicken (boneless, similar to nuggets). いざかや → izakaya means Japanese pub. Shibuya Crossing: The World’s Busiest Intersection in a NutshellThe Shibuya Crossing is a huge intersection in the Shibuya ward of Tokyo — where literally thousands and thousands of people cross daily. Where to Go in ShibuyaShibuya is often described as an attraction in and of itself. Meaning, you go to Shibuya to see Shibuya rather than a specific place. I totally agree. A Fantastic Torikatsu Mom and Pop in ShibuyaTorikatsu Chicken is a chicken cutlet restaurant in Shibuya specializing in delicious, budget-friendly meal sets for busy workers. Shibuya Cheese Stand: A magnificent little Craft cheese standThe Shibuya Cheese Stand is an awesome little craft cheese shop serving fresh mozzarella and other cheeses directly from the factory nearby the shop.